After almost 10 years of business in upstate NY we have relocated to Chesapeake, VA and are so excited to start meeting some of the awesome people here. 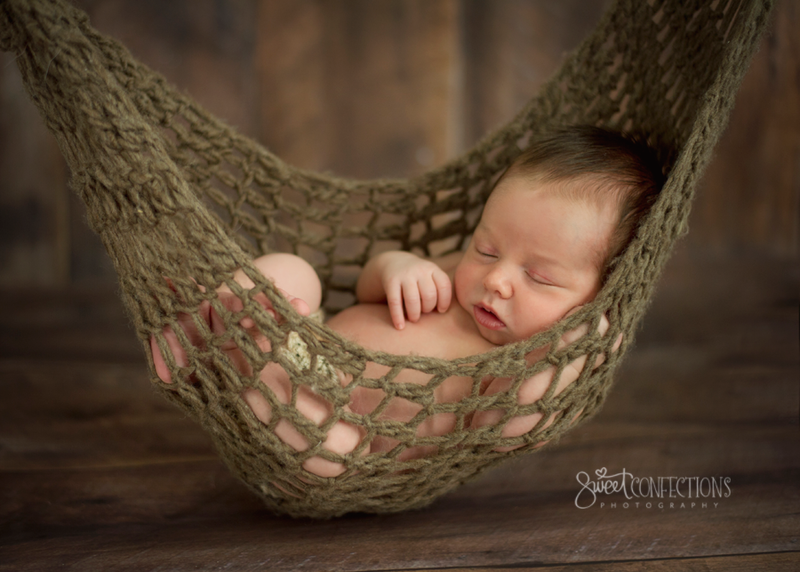 To celebrate our re-opening here in Chesapeake we are offering 58% off newborn sessions. I have a limited number of openings for these specially priced sessions so you'll want to grab your spot soon. If you are interested in a studio session for an older baby, please shoot me an email using the contact tab above, as I do have a sale running on those sessions as well. Read our reviews on Facebook here. You must be due this year (2018). The session will be done on a weekday morning or afternoon, scheduled at your convenience once baby arrives. By purchasing your spot and paying your deposit (half of the session cost) you guarantee your spot for a newborn session whenever baby arrives. Your session will take place at our new in-home studio. We have a huge selection of props, backdrops, wraps, hats, headbands, and more. What's included? Your $300 session cost (regularly $700) covers a studio newborn session with Jill, full use of all of our props, and a gallery of 30+ fully edited images with print release. 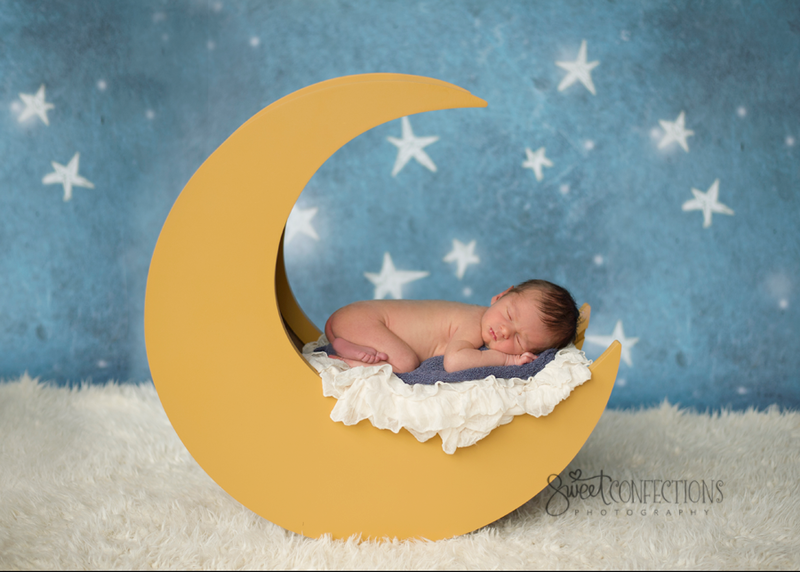 We never put a time limit on our newborn sessions as some newborns are sleepier than others and we will take all the time we need to get those perfect images you envision. Parents and siblings are welcome to participate. Your gallery with instant download will be emailed to you within 2-3 weeks of your session. These spots will go quickly! I've only opened up a handful of these sessions. Click here (or below) to purchase your session spot (the deposit of half your session cost is due to reserve your spot). After you have purchased your spot, please send me an email with your due date so I can add it to my calendar and send you some additional information for you to prepare for your session. 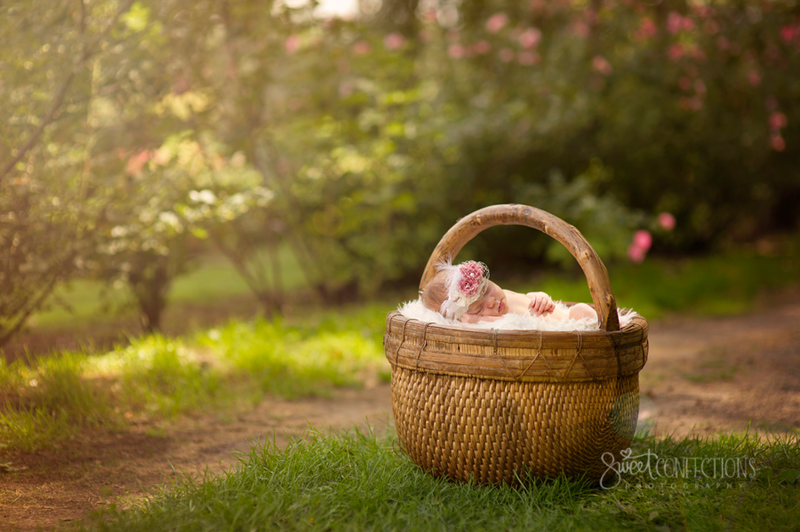 Click here to purchase your newborn session. so we can start planning your session!